ALPNACH, FEBRUARY 2012. THINGS ARE HAPPENING FAST AT ANTOINE MARTIN. 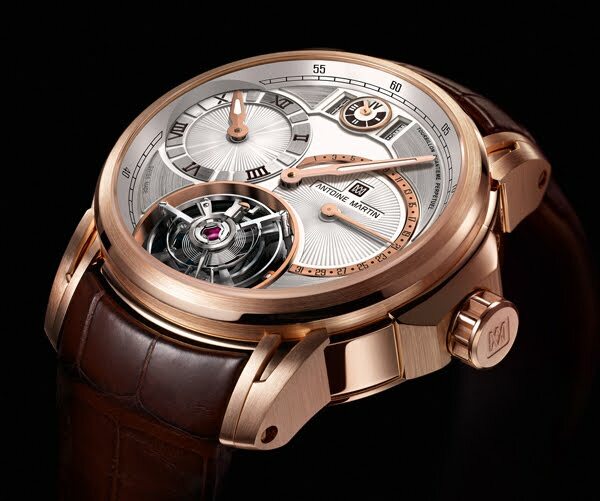 NO SOONER DOES THE YOUNG BRAND LAUNCH ITS FIRST COLLECTION WITH THE "QUANTIÈME PERPÉTUEL AU GRAND BALANCIER” THAN MARTIN BRAUN COMES ALONG TO BASELWORLD 2012 WITH HIS NEXT TOUR DE FORCE: A TOURBILLON WITH A PERPETUAL CALENDAR. 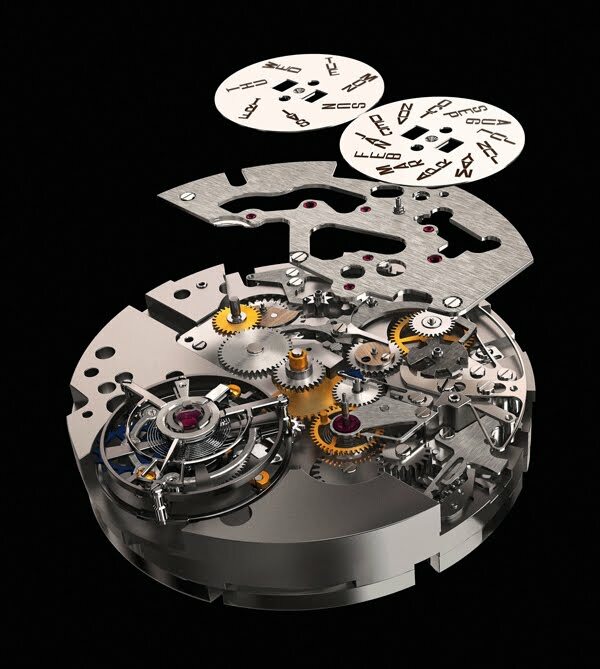 AND THE TOURBILLON IS SOMETHING TO BEHOLD: DESPITE AN ENORMOUS DIAMETER OF 14.1 MILLIMETRES, IT WEIGHS A MERE 0.62 GRAMS. MAKING IT A WORLD EXCLUSIVE. 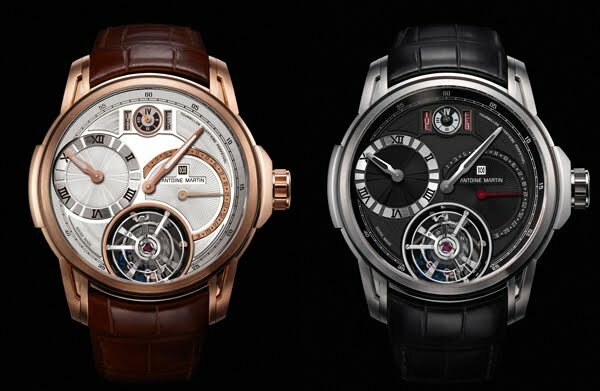 When designing the tourbillon, Antoine Martin's head of development – who is also well versed in theoretical matters – drew on all the experience amassed during the development of the escapement assembly for his perpetual calendar. And he has remained true to his philosophy of slowing time down.